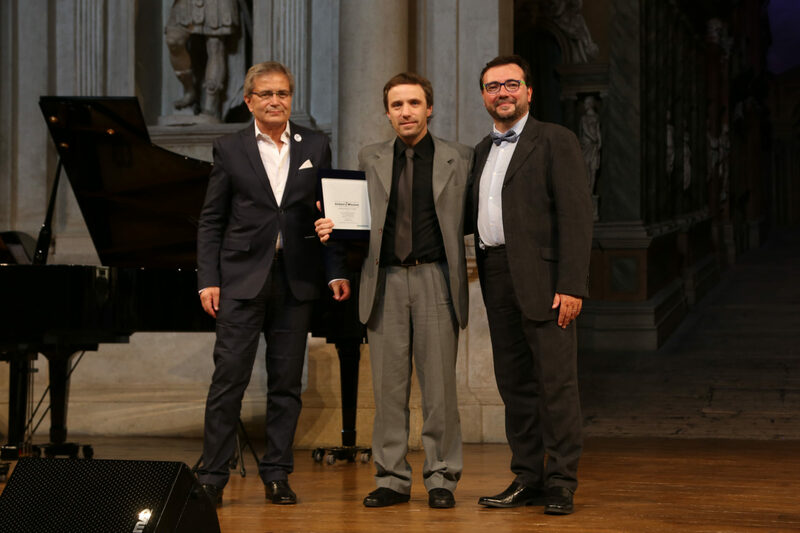 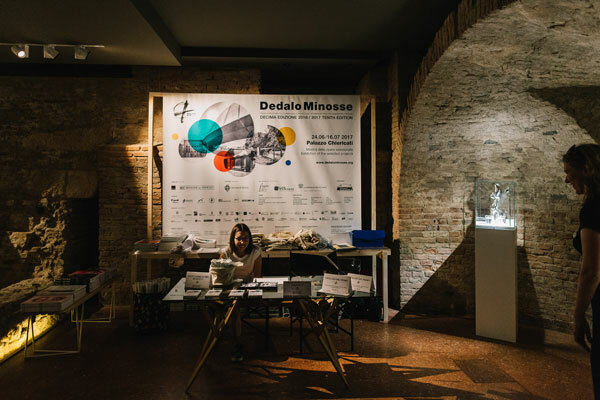 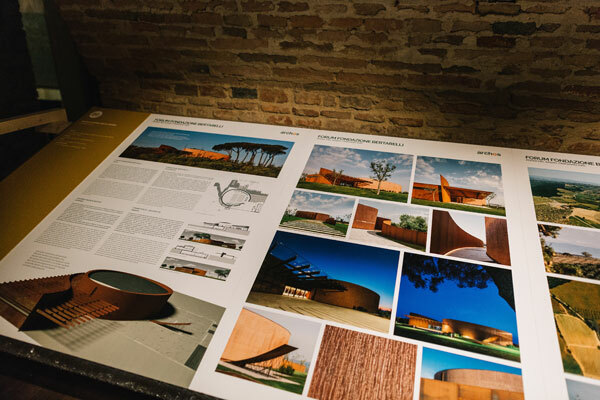 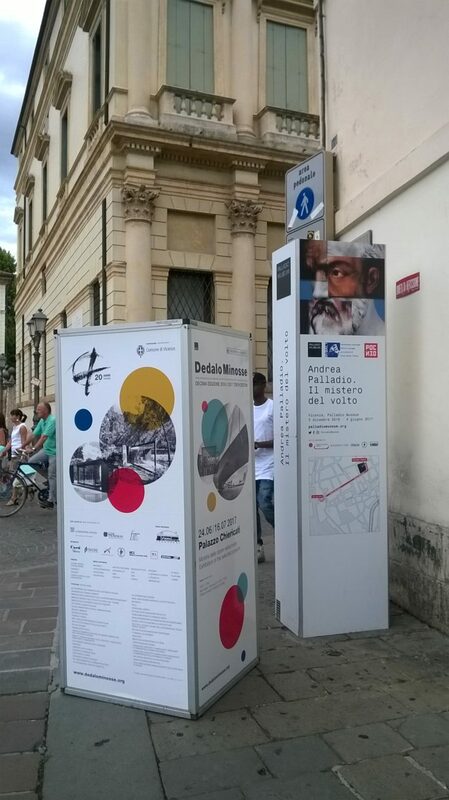 The winners of the tenth edition of the Dedalo Minosse Prize 2016/2017, promoted by ALA - Assoarchitetti and Regione del Veneto, receiving the awards on June 23rd at 5,30 pm at the Olympic Theatre in Vicenza. 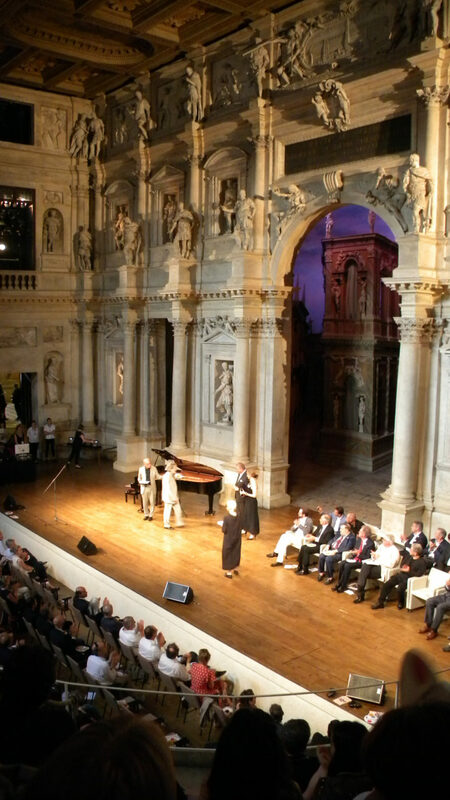 500 people from all over the word attended the ceremony. 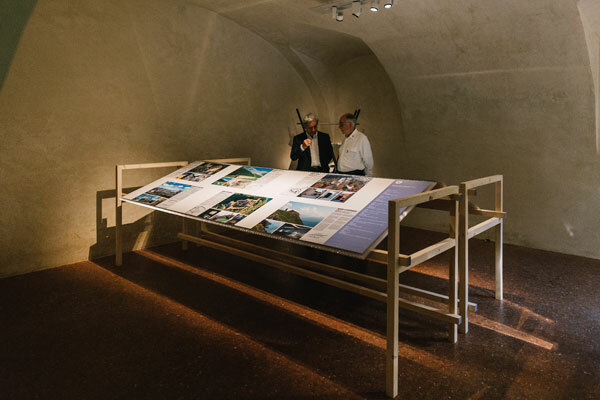 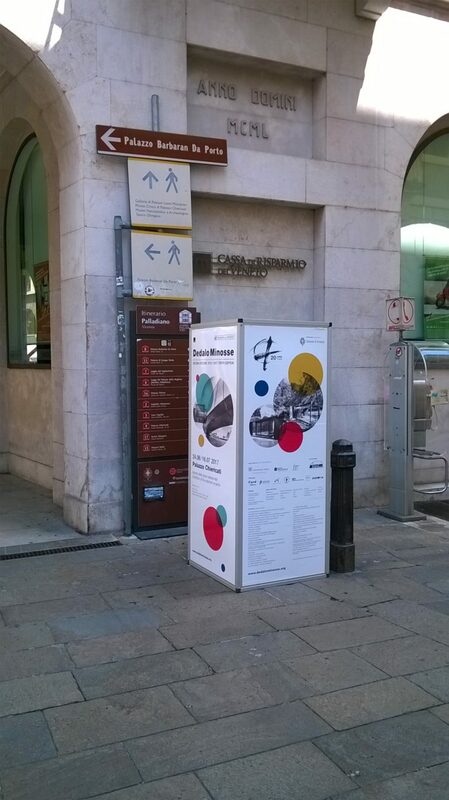 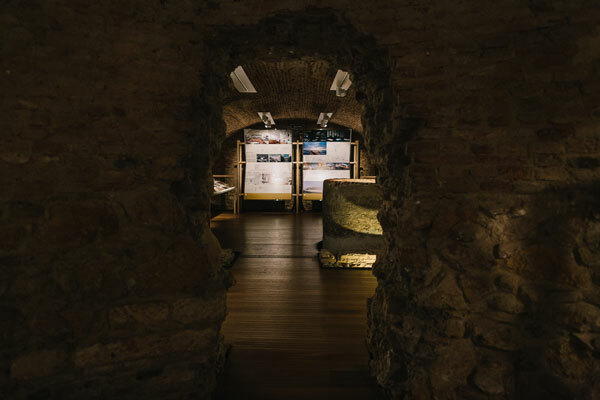 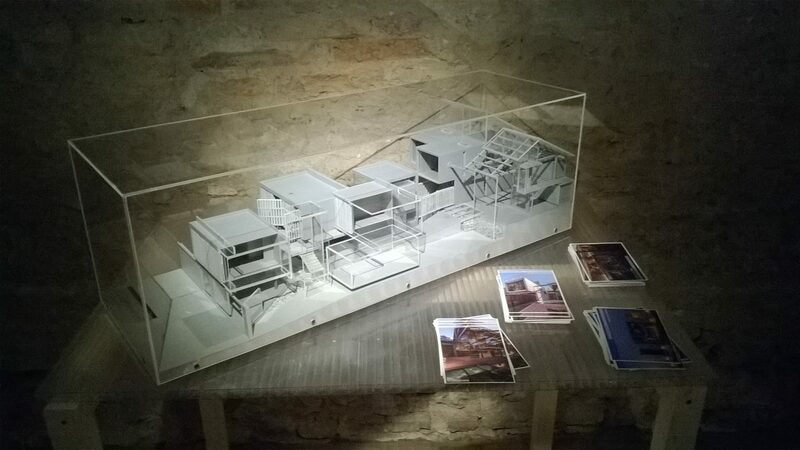 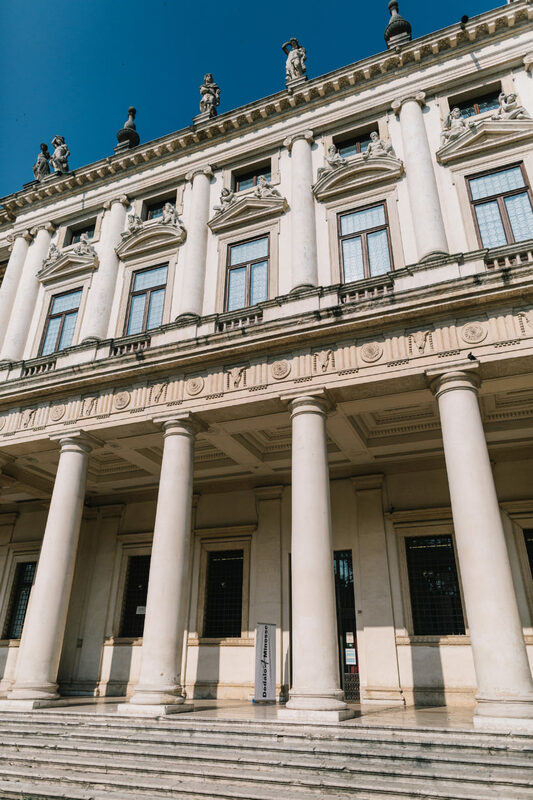 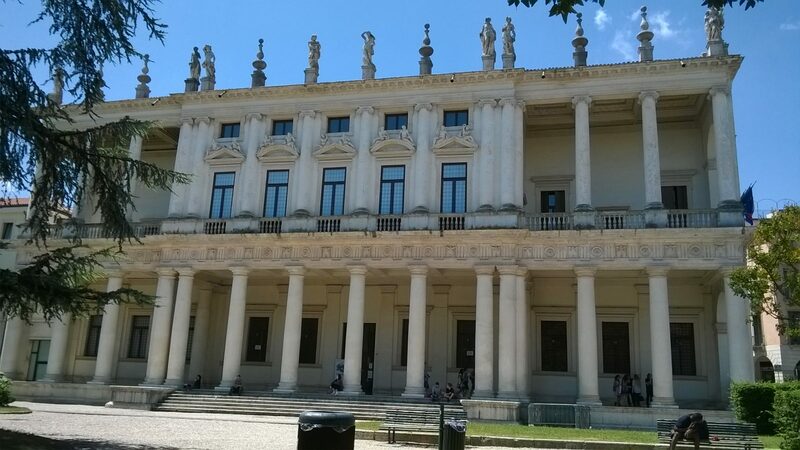 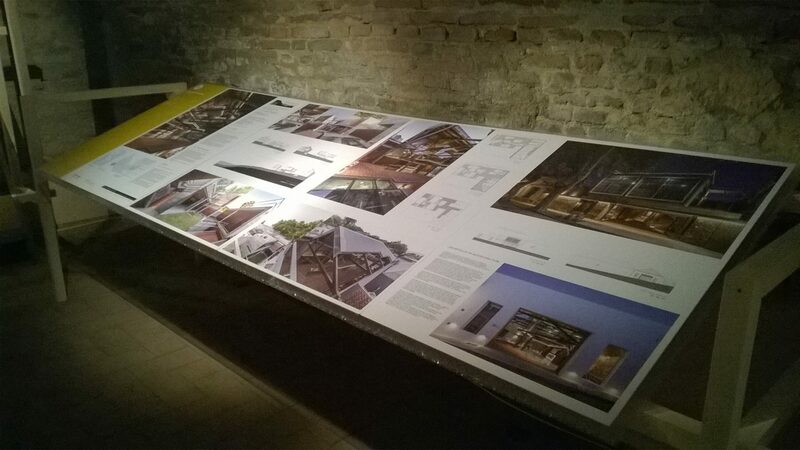 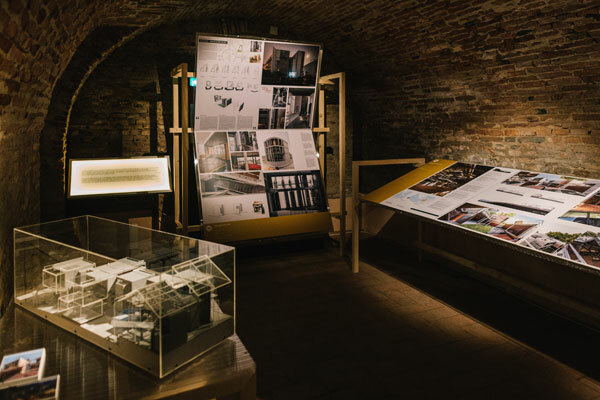 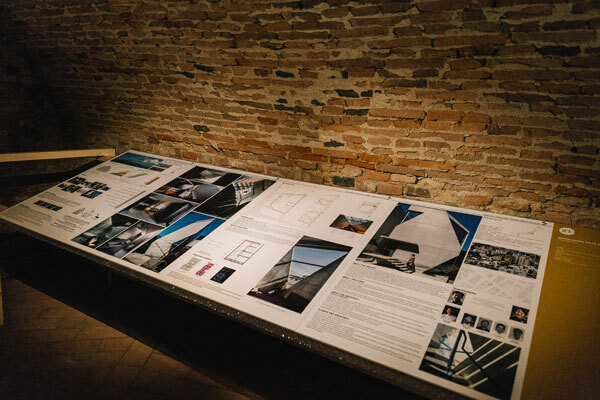 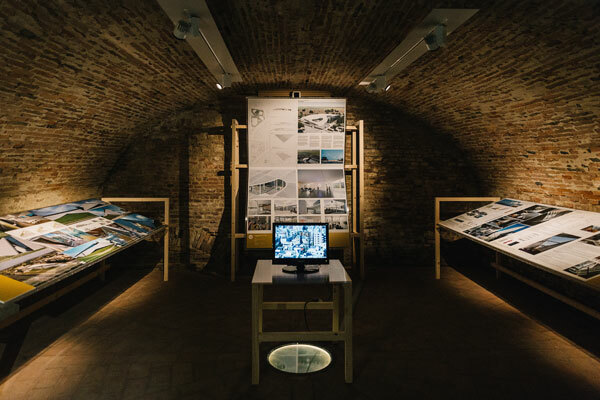 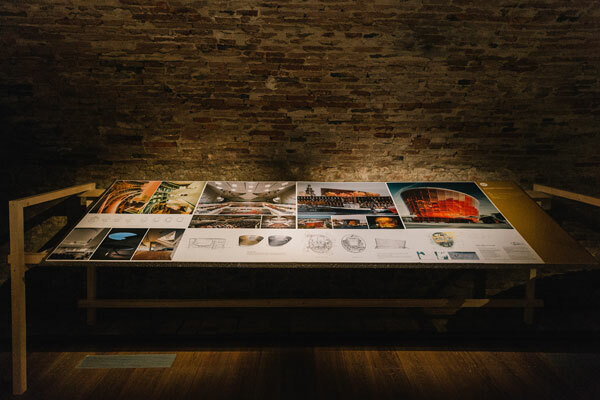 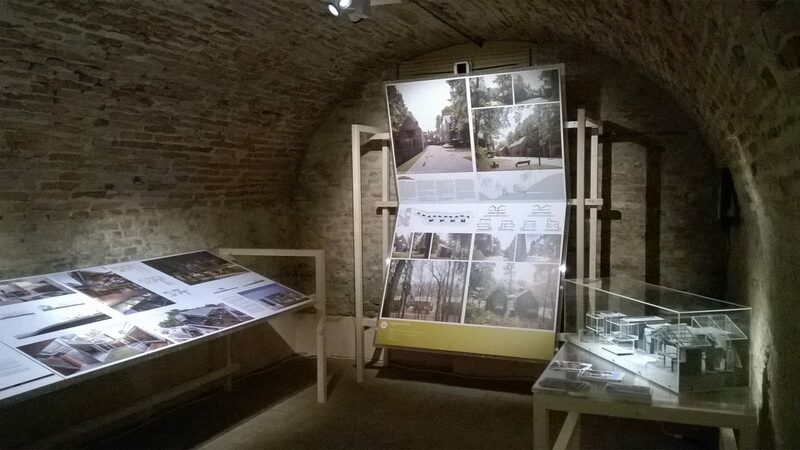 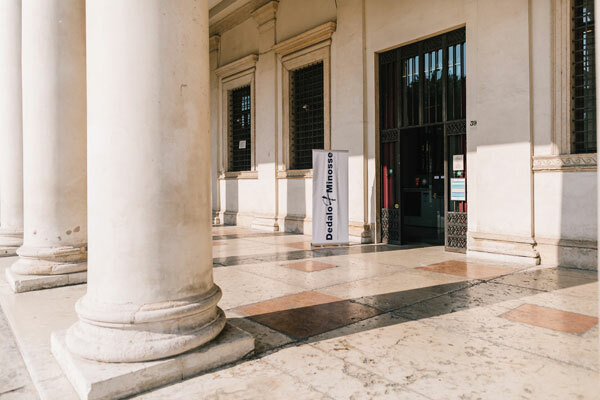 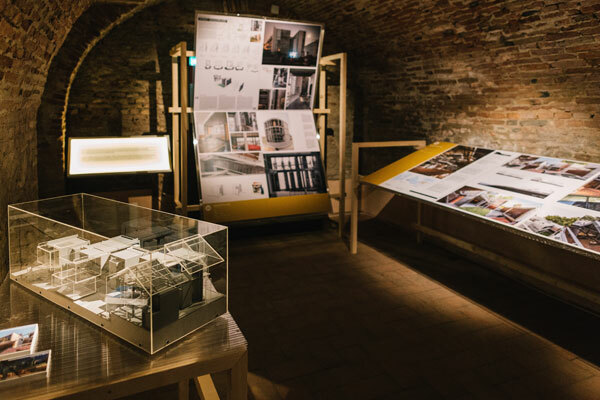 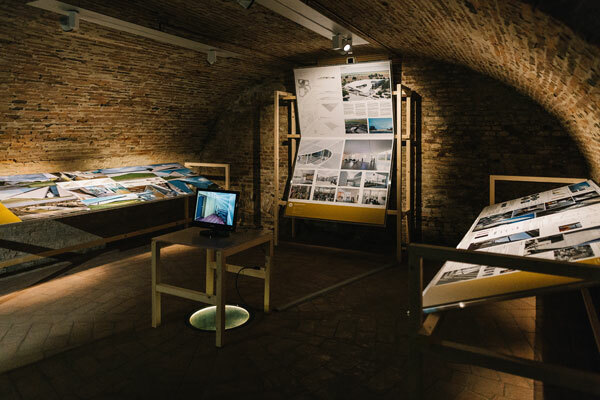 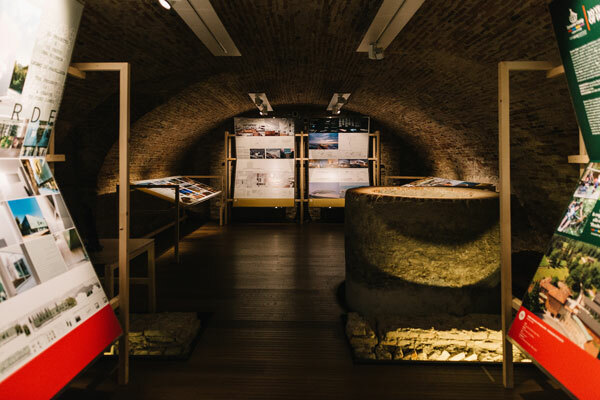 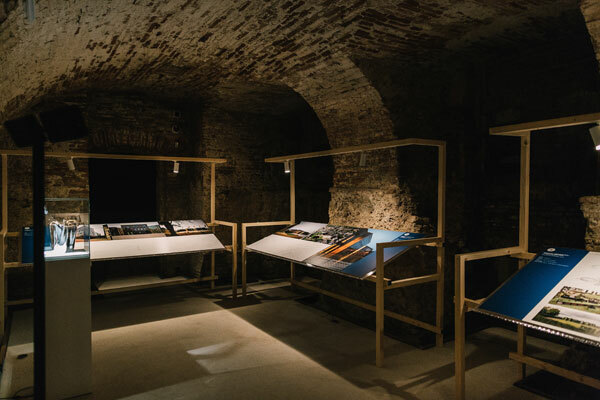 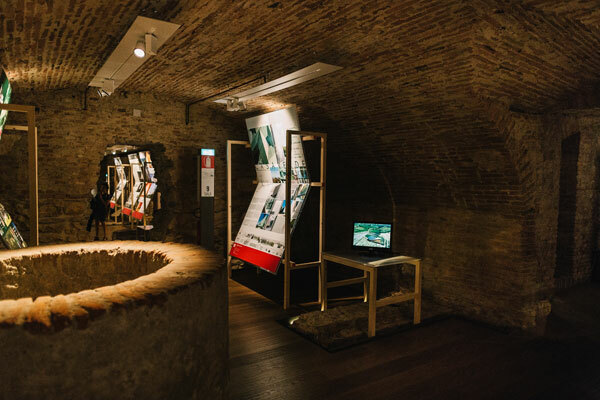 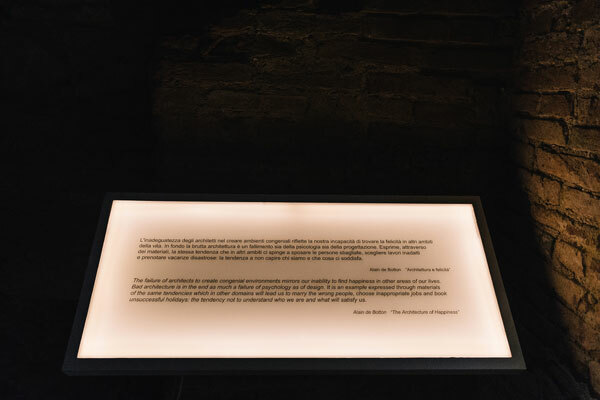 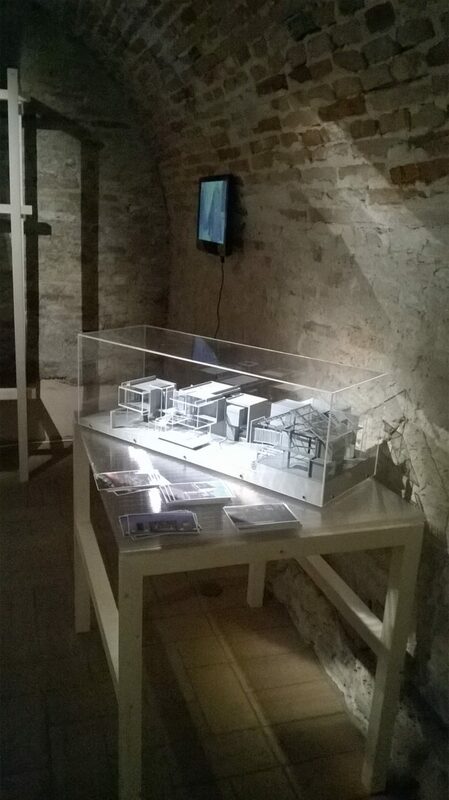 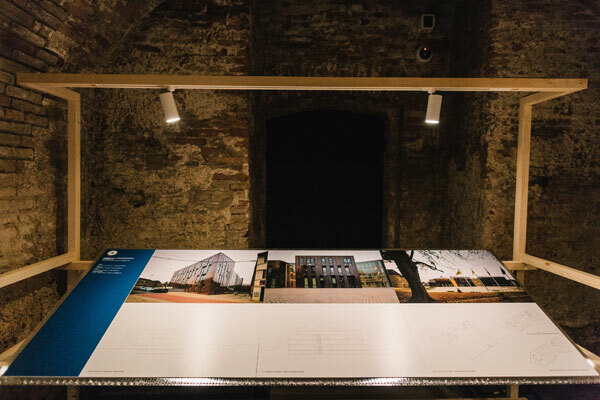 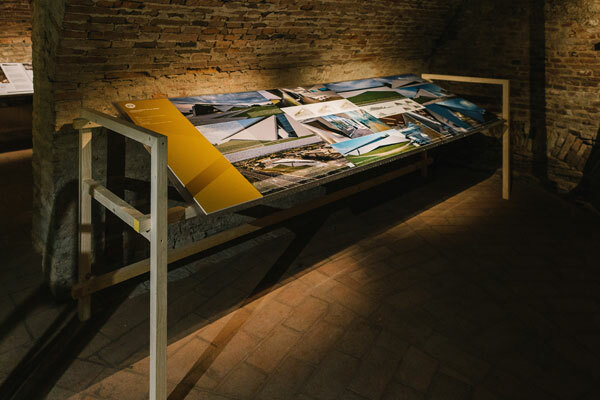 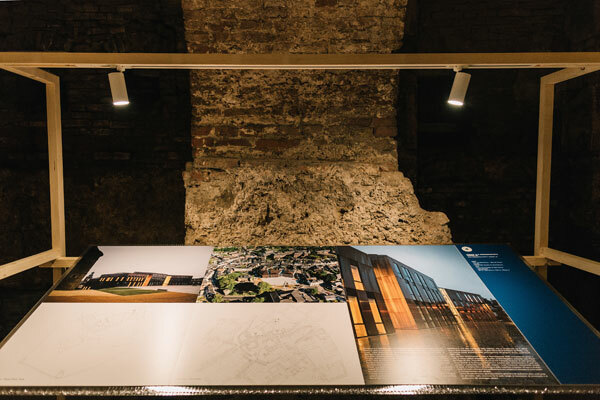 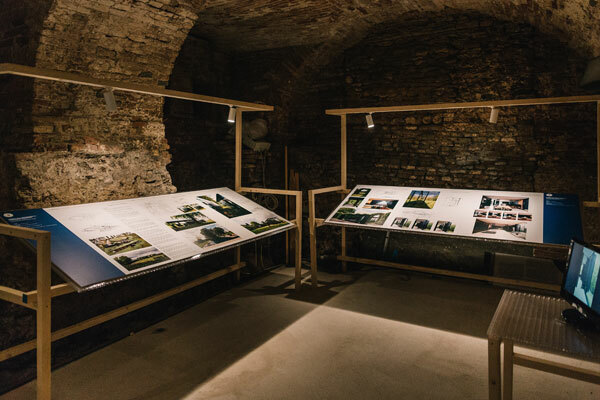 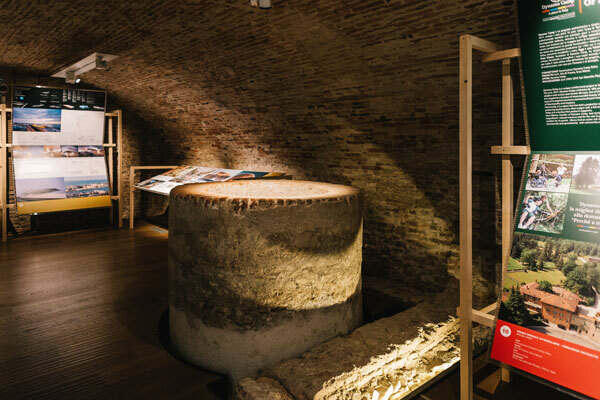 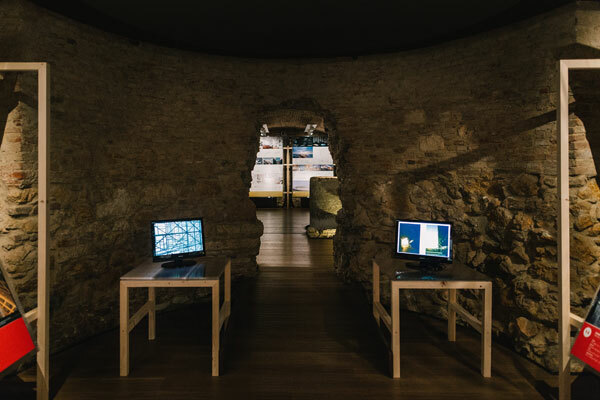 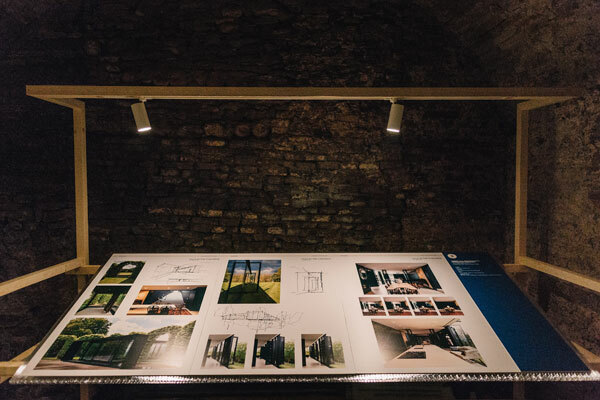 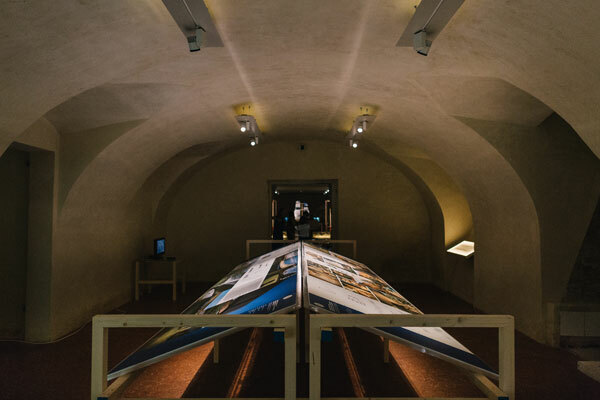 The exhibition is on show at the Palladian Palazzo Chiericati underground a perfect stage for contemporary architecture. 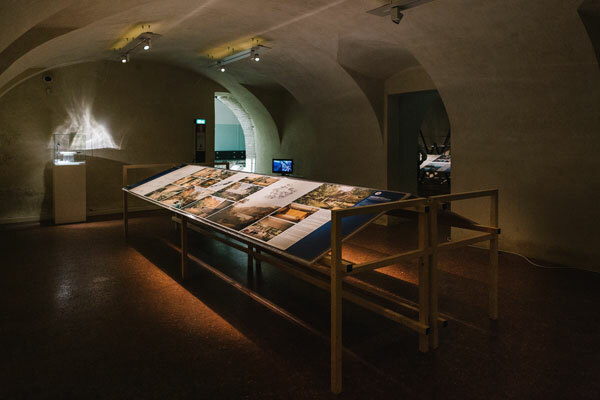 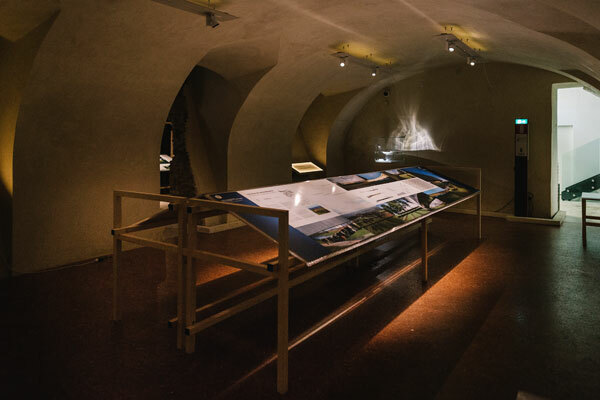 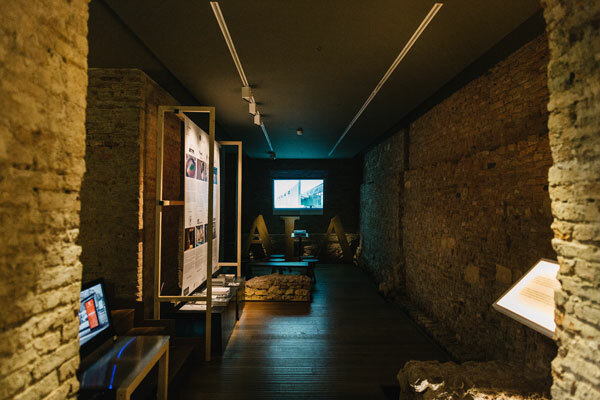 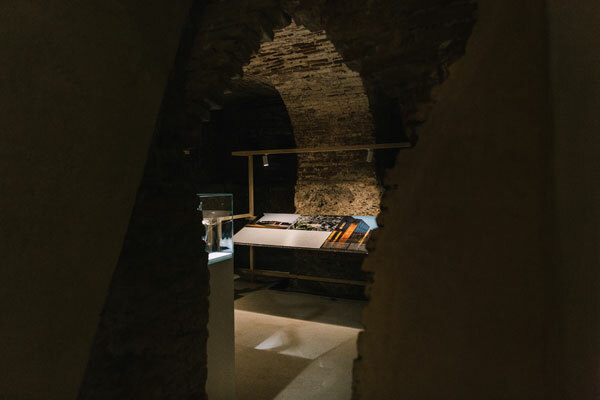 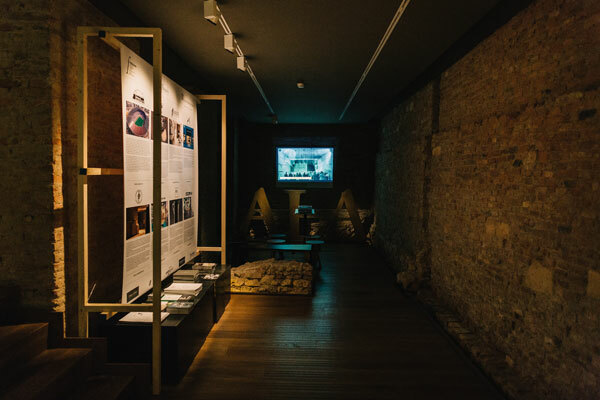 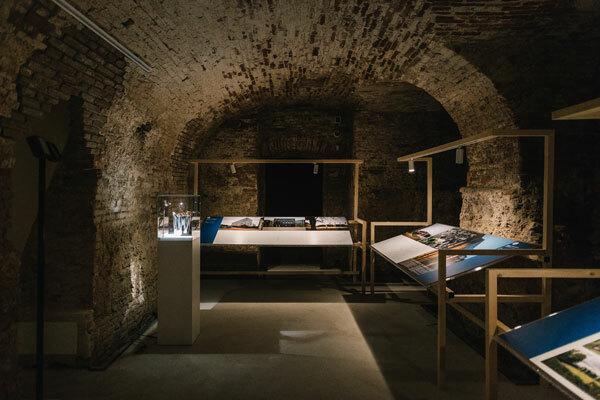 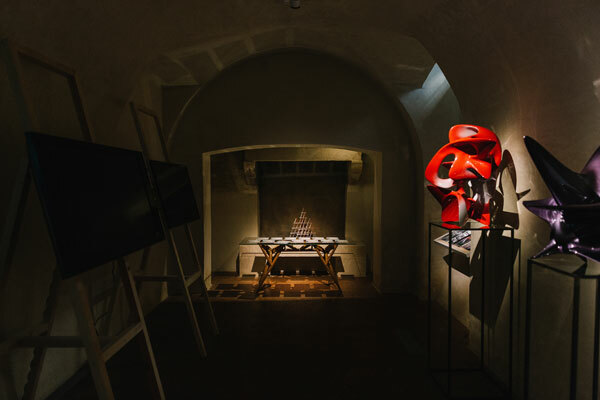 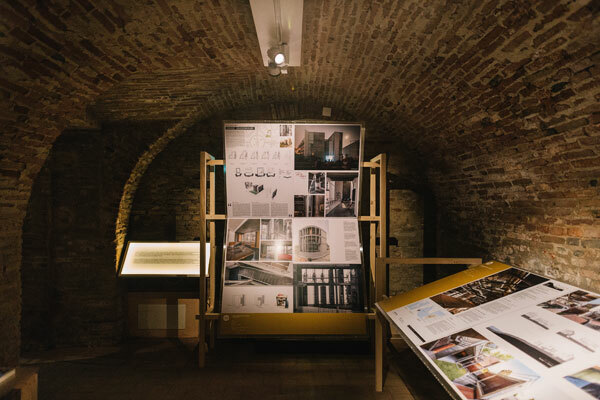 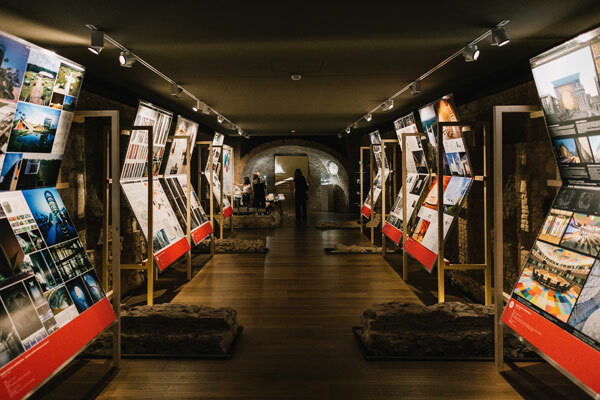 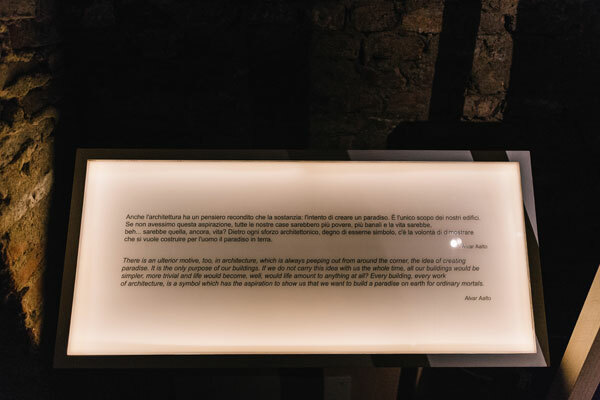 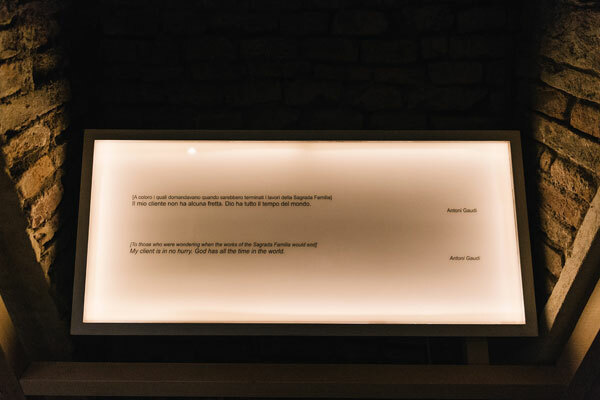 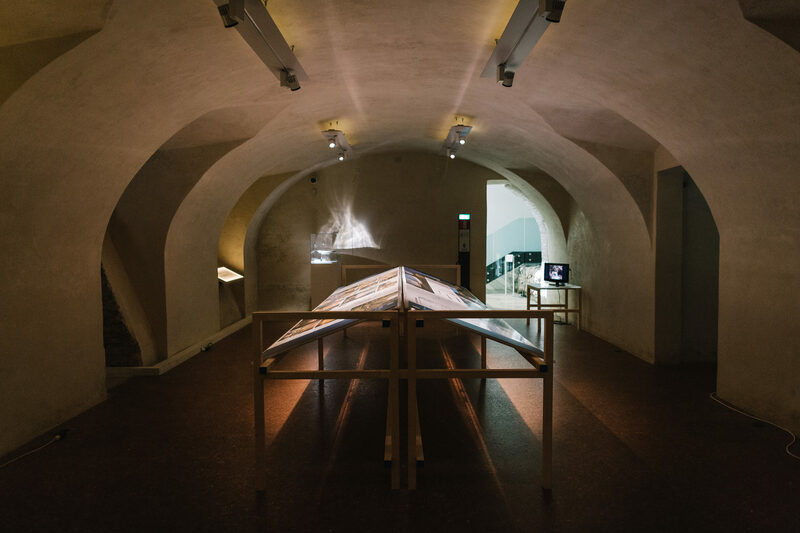 All the materials of the exhibition have been re-used at the end of set-up, while the lighting offers a low-impact consumption and create a soft atmosphere inside the rooms. 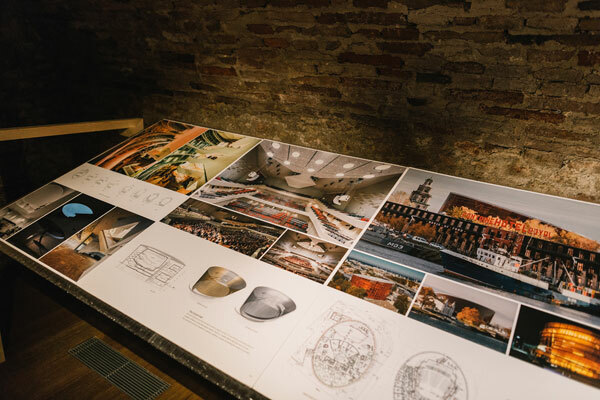 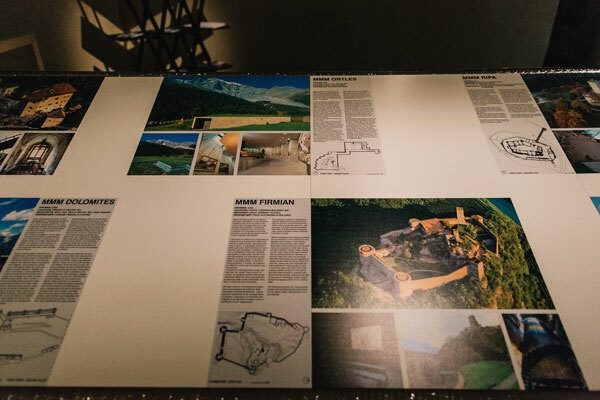 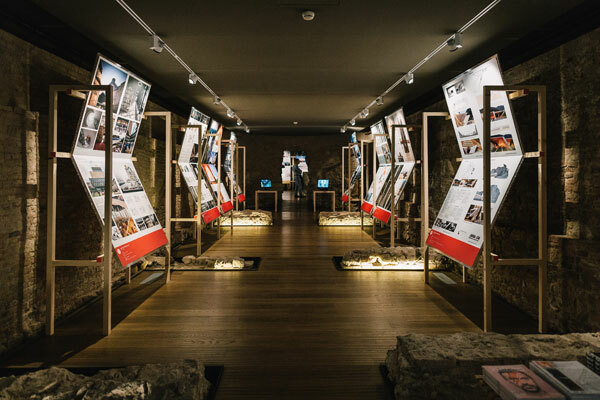 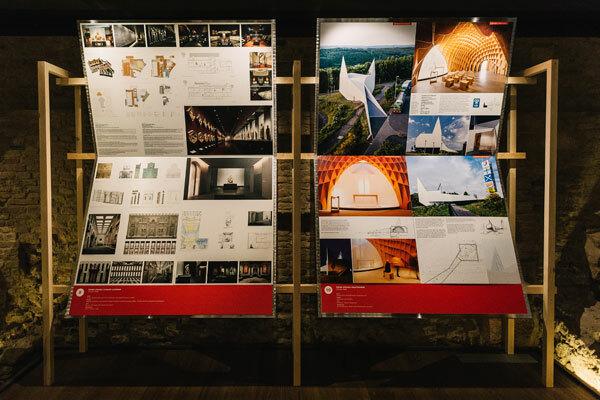 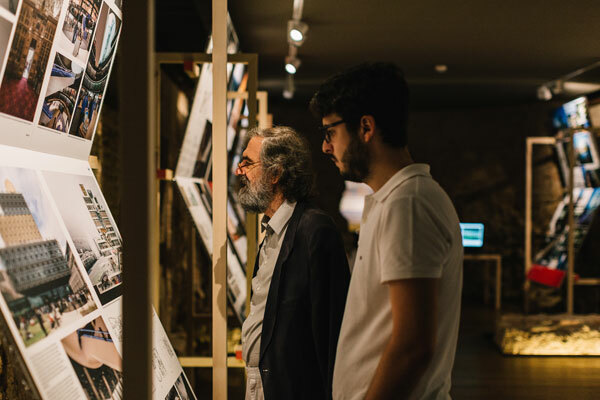 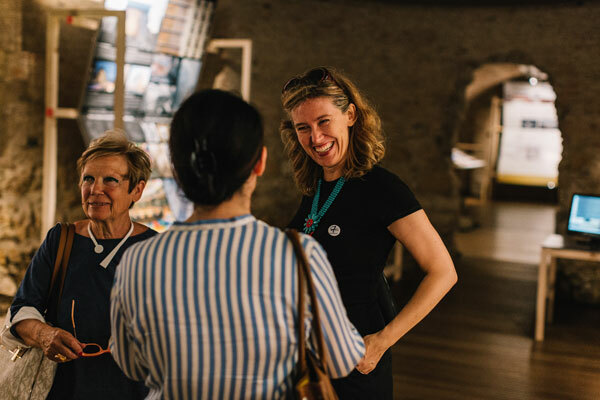 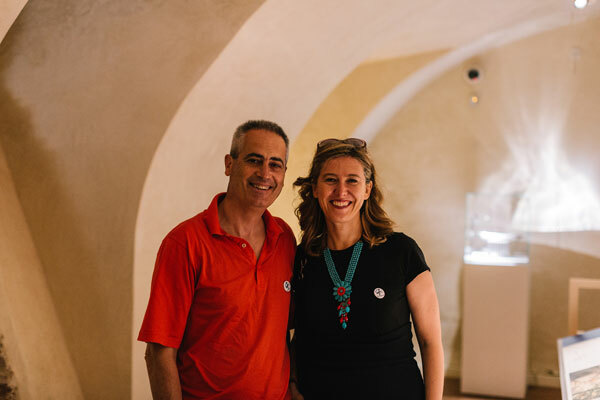 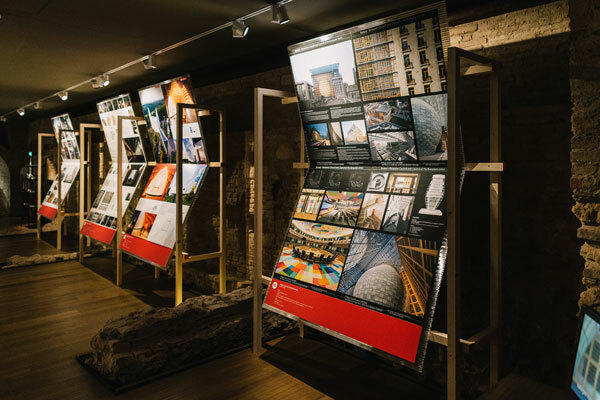 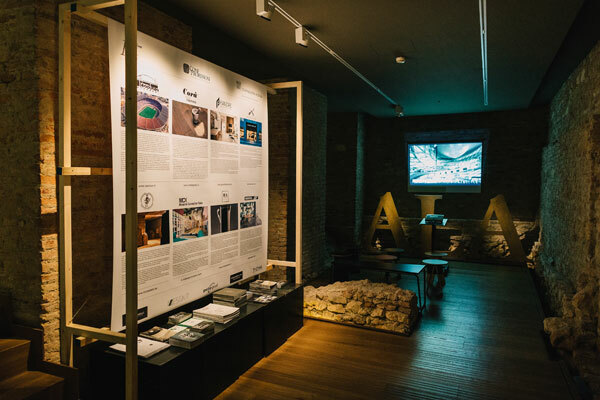 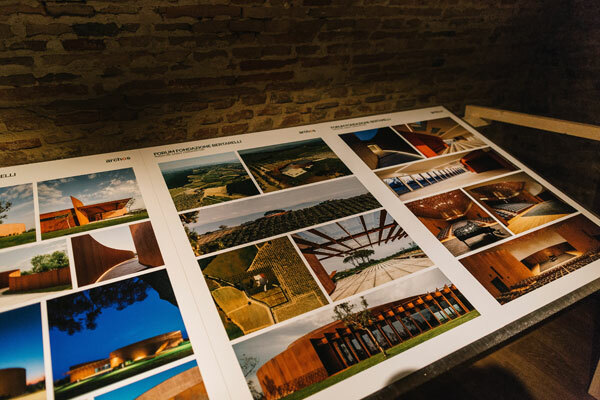 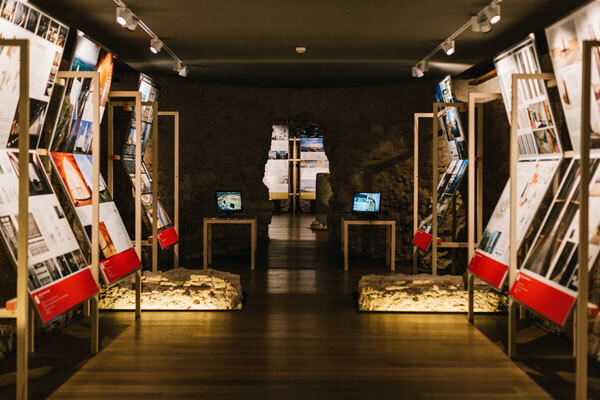 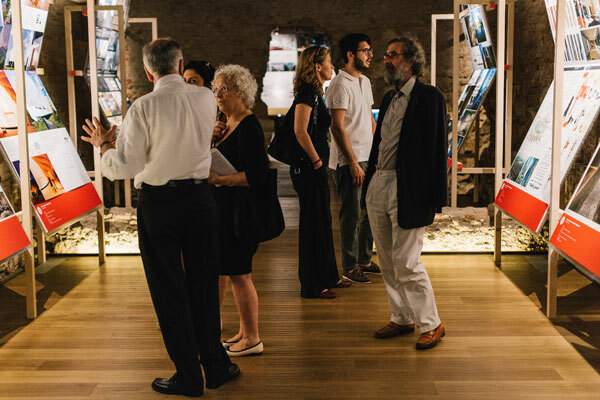 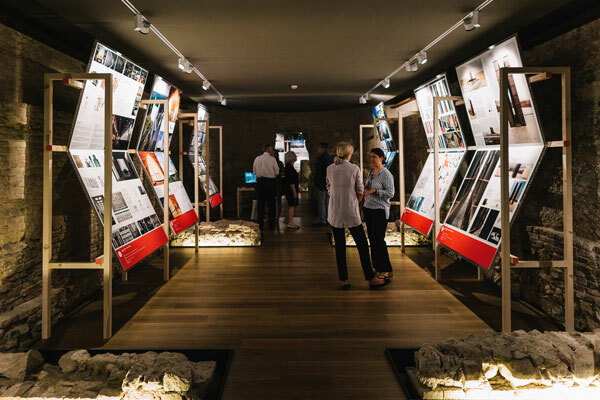 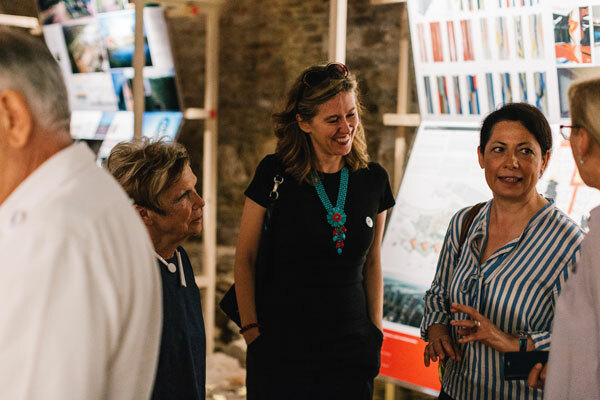 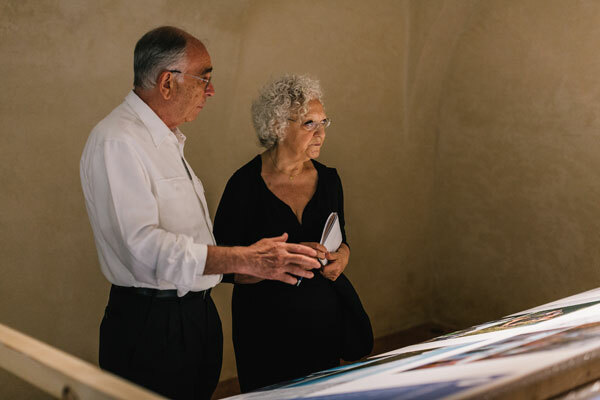 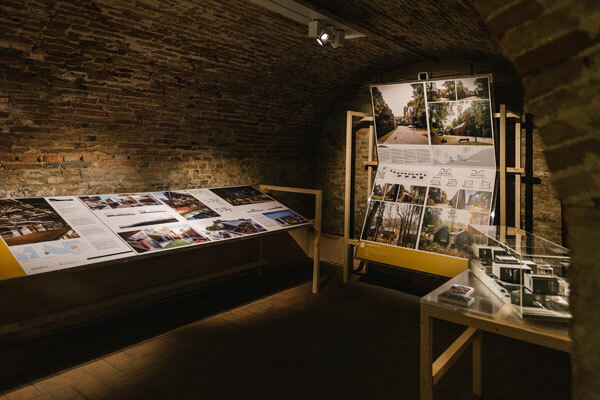 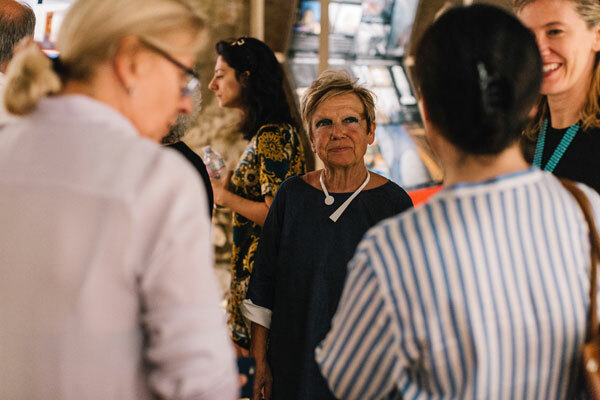 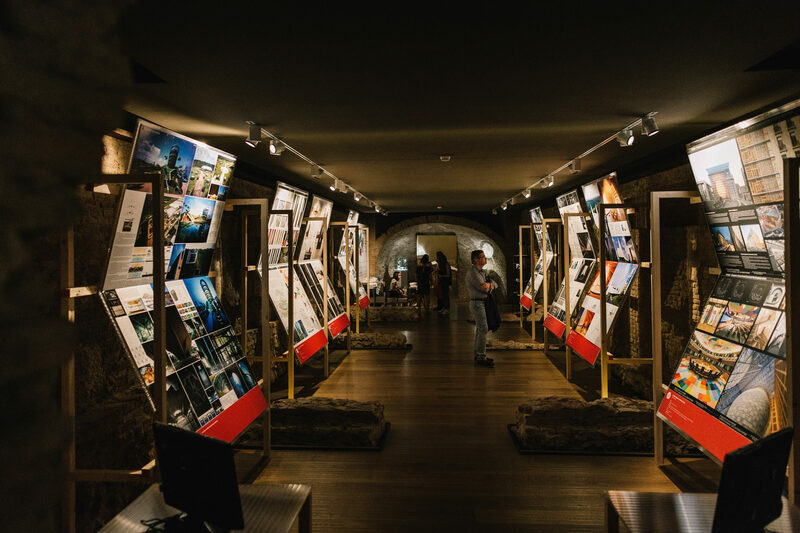 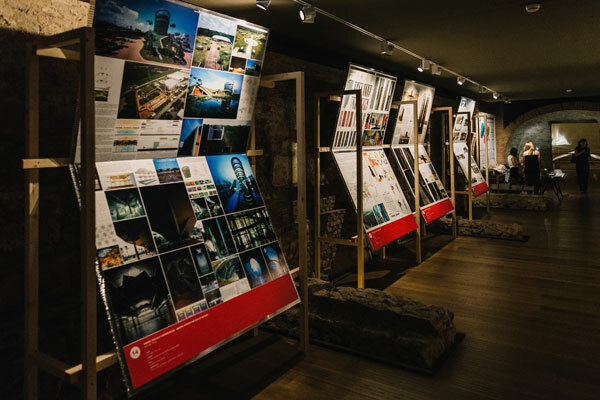 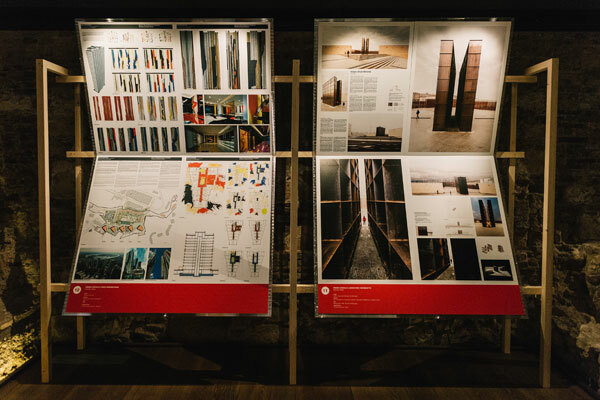 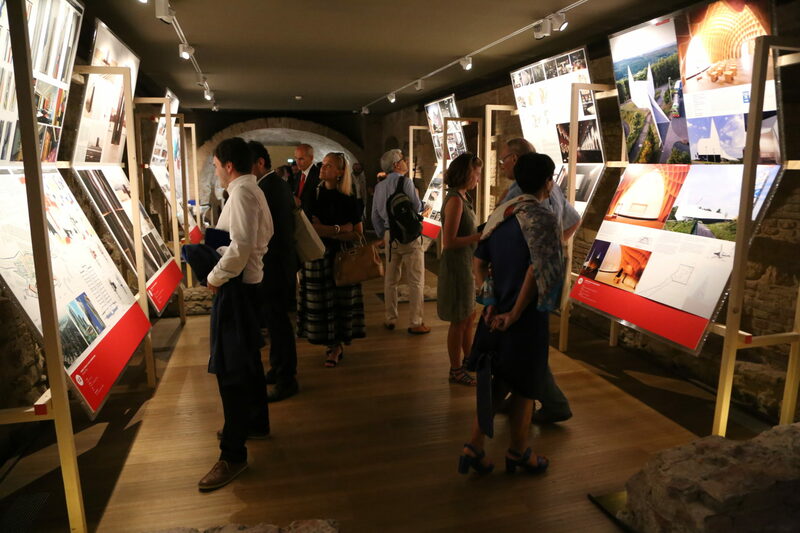 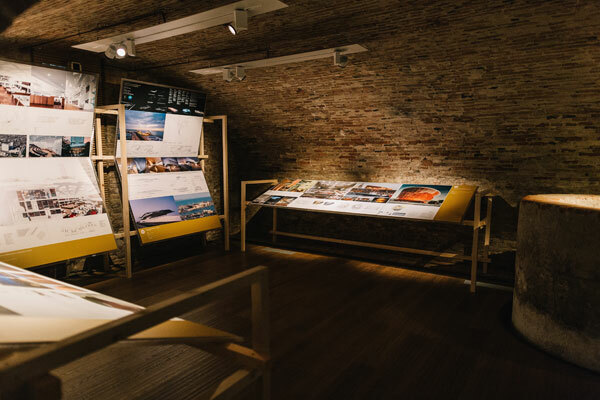 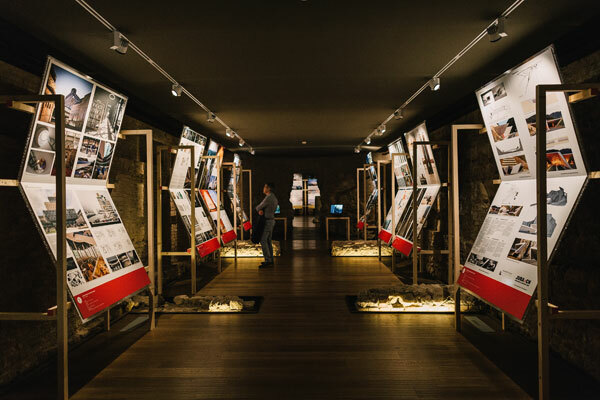 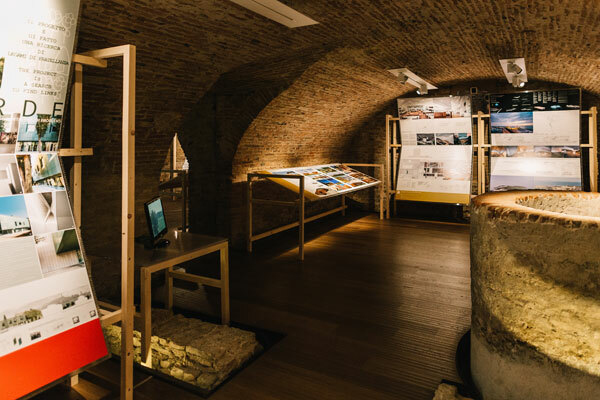 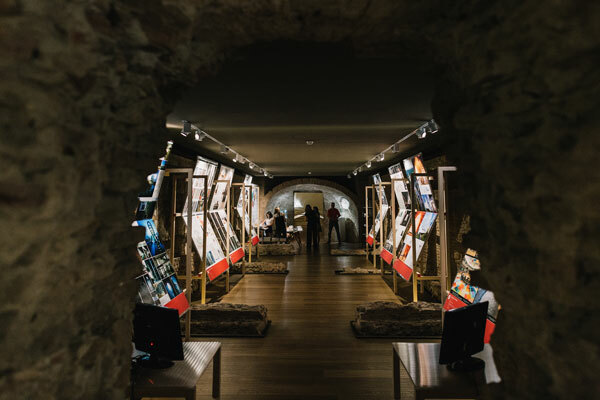 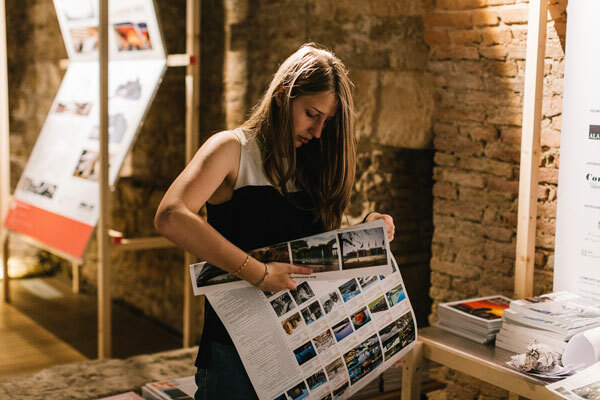 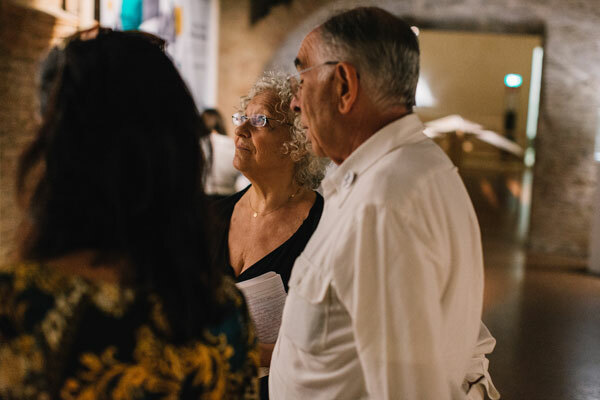 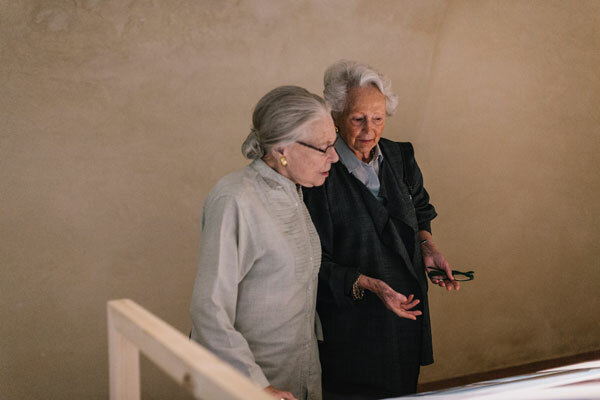 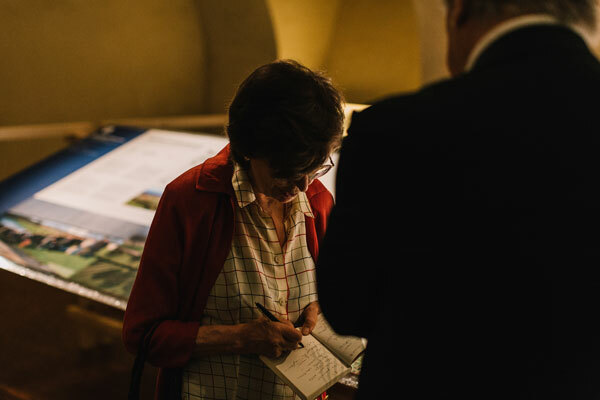 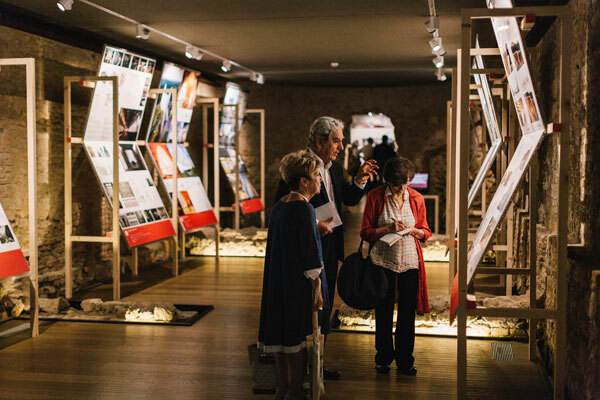 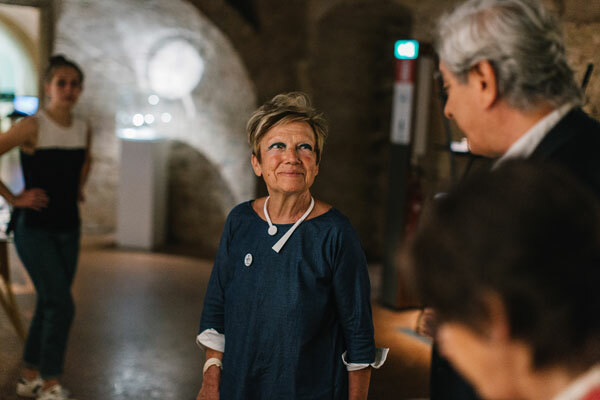 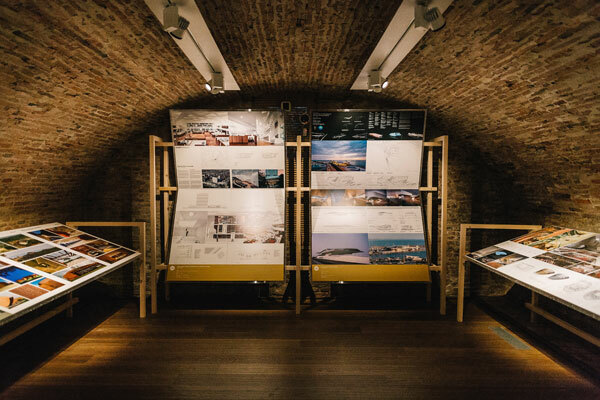 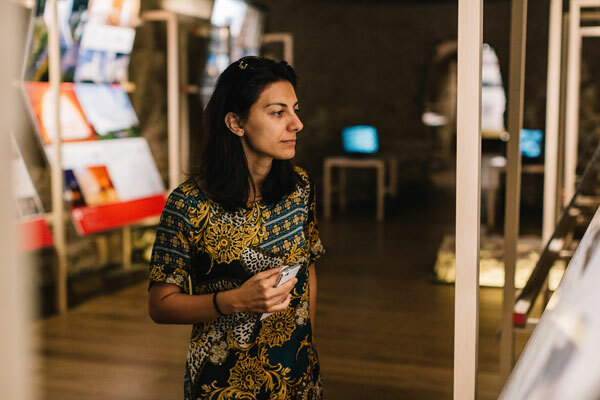 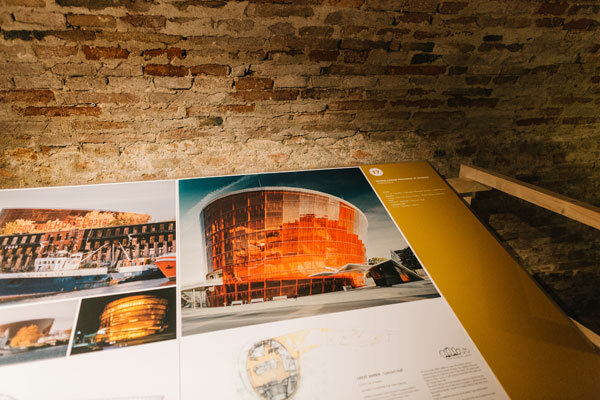 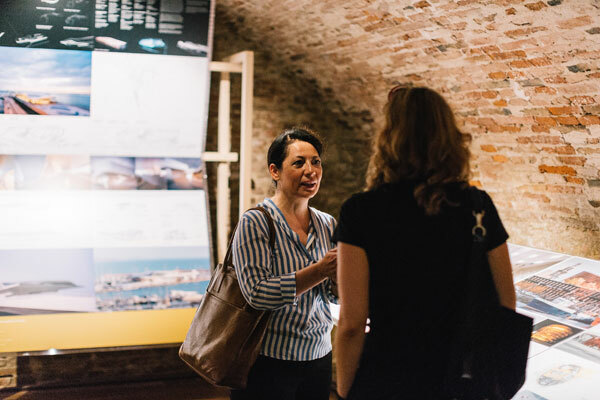 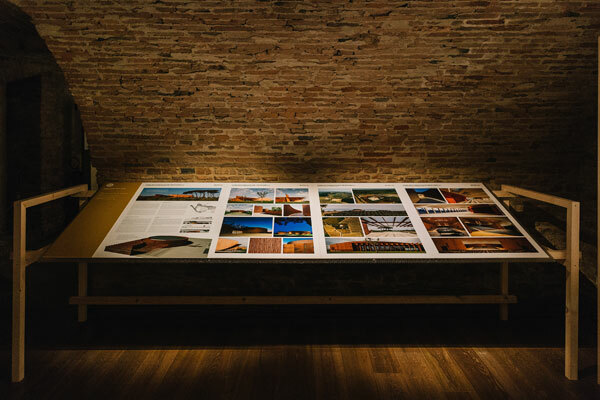 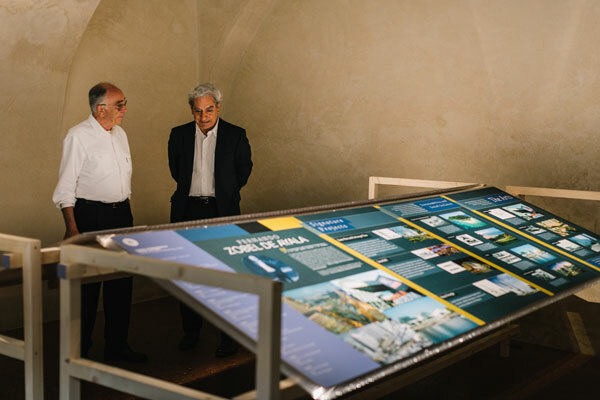 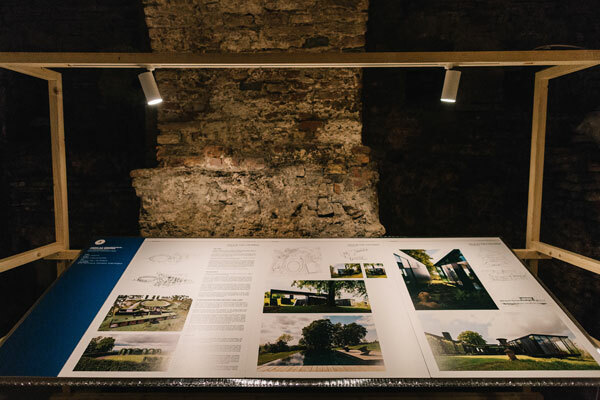 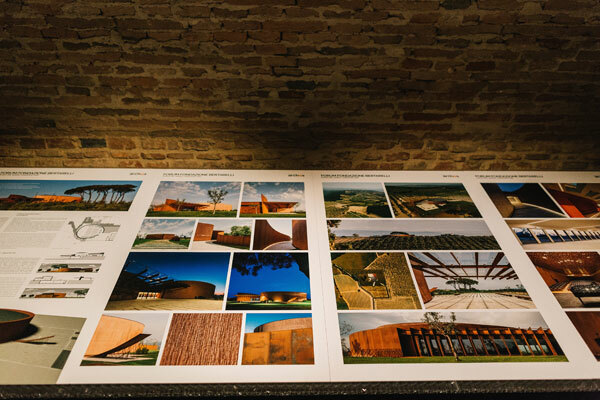 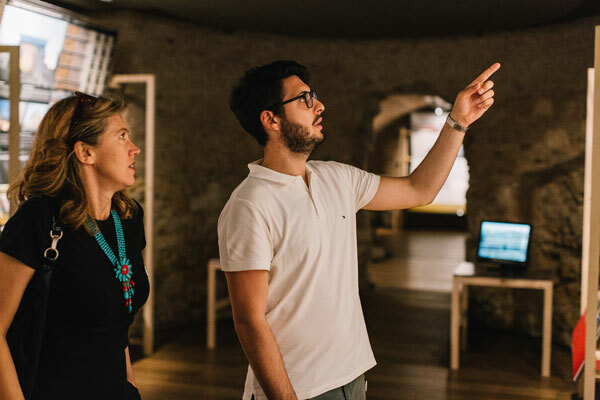 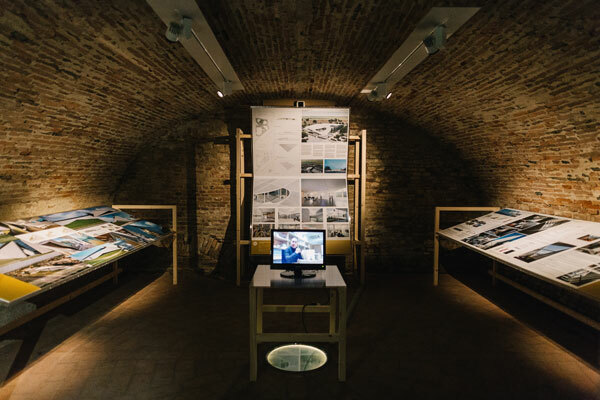 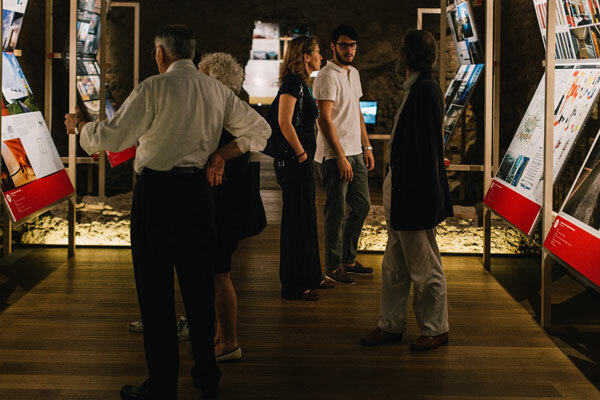 The multimedia exhibition is a plus to help explaining everybody the stories and adventures of architects and clients, who discussed, supported, fought to reach a common goal of architectural quality, with particular attention to economy, social background and environment.